Bogota (AFP) - New talks to end Colombia's half-century conflict depend on a rebel force releasing hostages, the government said Thursday, but admitted it does not know how many the group is holding. The government announced on Wednesday that it would launch peace talks with the Colombia's second-biggest rebel group, the National Liberation Army (ELN). "It is not acceptable to proceed with peace talks with the ELN while there are people held hostage," the government's chief negotiator Frank Pearl said on Thursday, quoting a declaration by President Juan Manuel Santos on Wednesday. "We do not know exactly how many abductees the ELN is holding," Pearl told a news conference. The ELN said after Wednesday's announcement of the peace talks that it would release a policeman it abducted last week in northern Colombia. "We hope he will be freed in the coming days," Pearl said. The government hopes the talks will bring the ELN into a broader peace process alongside the biggest rebel force, the Revolutionary Armed Forces of Colombia (FARC). They are trying to end what is seen as the last major armed confrontation in the West, which has killed 260,000 people since it broke out in 1964. 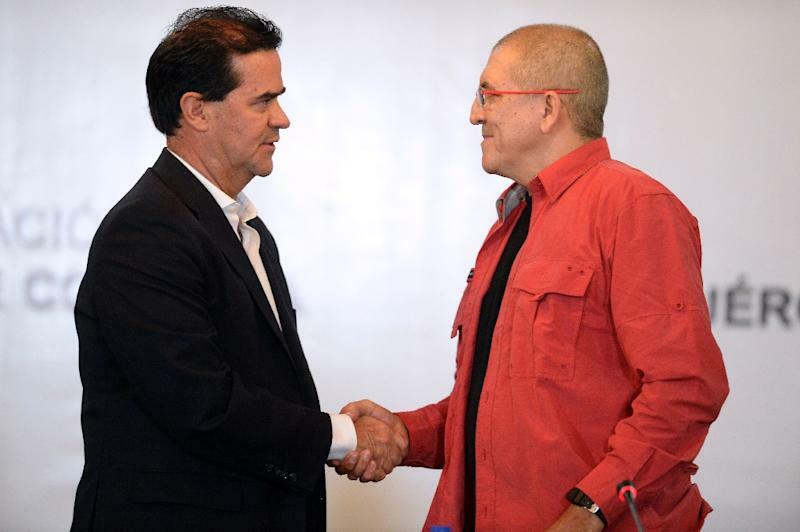 The agreement to hold talks announced in Venezuela on Wednesday by Pearl and ELN commander Antonio Garcia does not include a cessation of hostilities. "One of the rules of the game that we established from the start is that this is being done in the middle of the conflict," Pearl said. 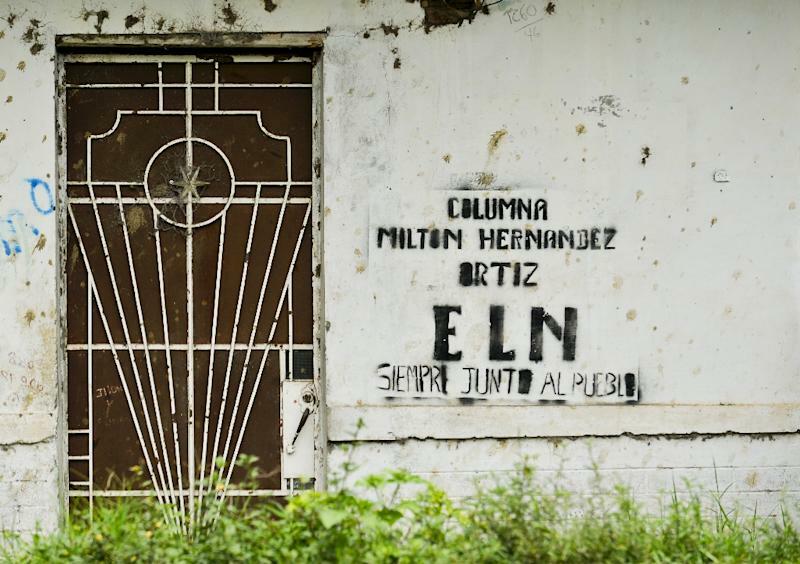 ELN members "know that they have absolutely no chance of taking power by arms." Pearl said arrest warrants against ELN leaders had not been lifted but at least eight of them were given permission to travel to Venezuela, one of the countries acting as guarantors and hosts of the talks.